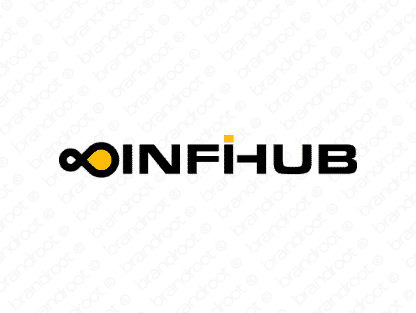 Brand infihub is for sale on Brandroot.com! A bold combination of "infinity" and "hub". Infihub is a confident and smart brand, positioning itself as a nexus of infinite possibilities. You will have full ownership and rights to Infihub.com. One of our professional Brandroot representatives will contact you and walk you through the entire transfer process.